Culture Days takes place a little more than a week from now - Sept 29, Oct. 1 & 2, 2016. It's not too early to start planning your activities for the Culture Days weekend. 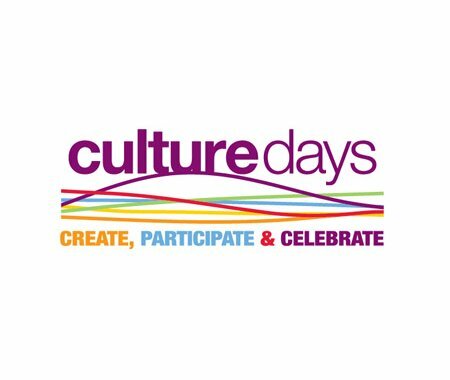 Check out Culture Days for a list of activities in your area.